id figure i can share some of these with you guys. when i go to conventions i share pics with family and friends. but with these ill share with u.
i got to meet many but not all of our fav fetish models. I will try to post what i can. im not a pro so some of the pics did not come out great. i also have cropped myself out of the photos. (side note) i got to meet and talk to sinn sage but i wont be showing the pic with her. some of the ladies are Danielle Trixie, kayla danger, taylor raz, whitney morgan, stacy burke and more. i met Ashley fires who is the coolest women on the planet. any questions about the con or any pic let me know. ill be post more pics little by little. tomorrow i should have all the pics posted. let me know what you think of these. 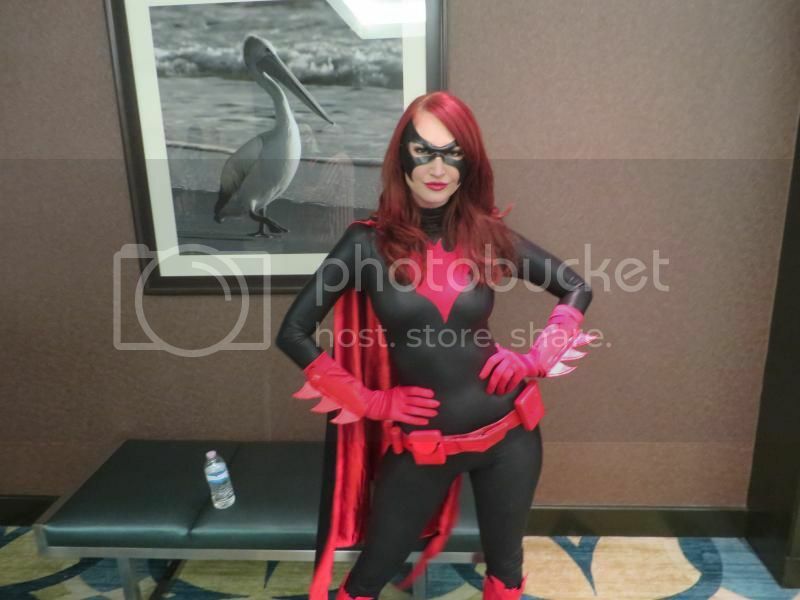 Is that Kendra James as Batwoman? Wow, that's spot on! I can't decide which emotion is stronger right now, attraction to her, or geekienss over the great costume lol. Thanks for sharing! bububub2 wrote: Is that Kendra James as Batwoman? Wow, that's spot on! 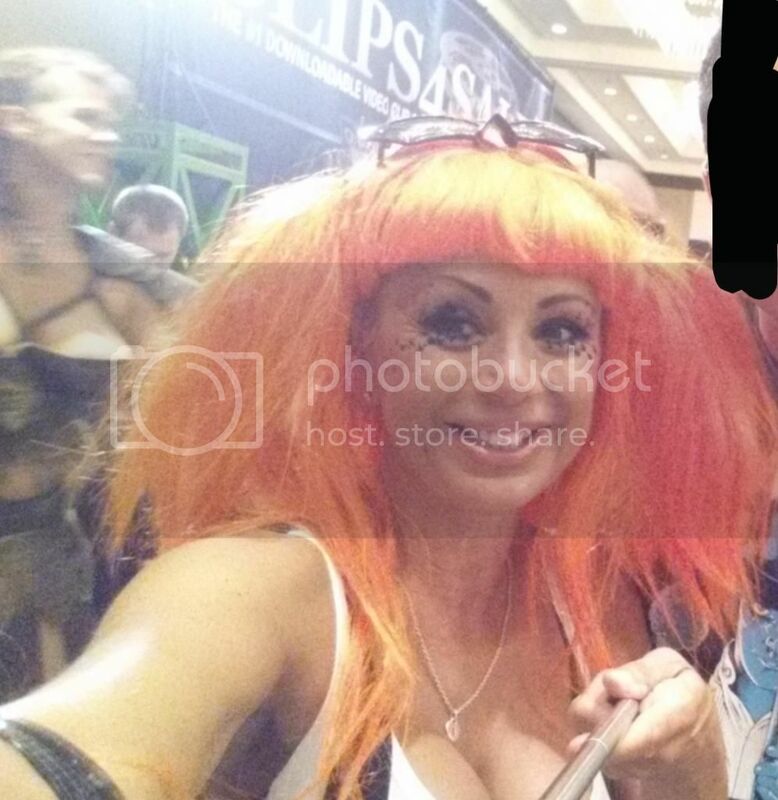 I can't decide which emotion is stronger right now, attraction to her, or geekienss over the great costume lol. Thanks for sharing! here are s'more. i got to meet both taylor raz and the sexyyy kayla jane danger. i will put out the last batch of pics. i started getting more lucky towards the end of the evening. ashley fires is the party girl of america. she is awesome and wild. Last edited by el salvador on Sun Aug 10, 2014 8:02 pm, edited 1 time in total. 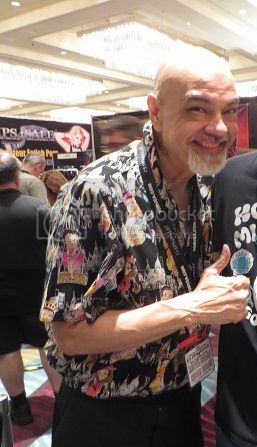 it was an awesome con. was i the only one here who went? i saw other models from a far. i was next in line with ashley graham. i was an awesome time. i hope to be here next year.